Along with our tried-and-true DD13®, DD15® and DD16®, the Detroit™ DD8 is built proudly at our legendary production facility in Detroit, MI. 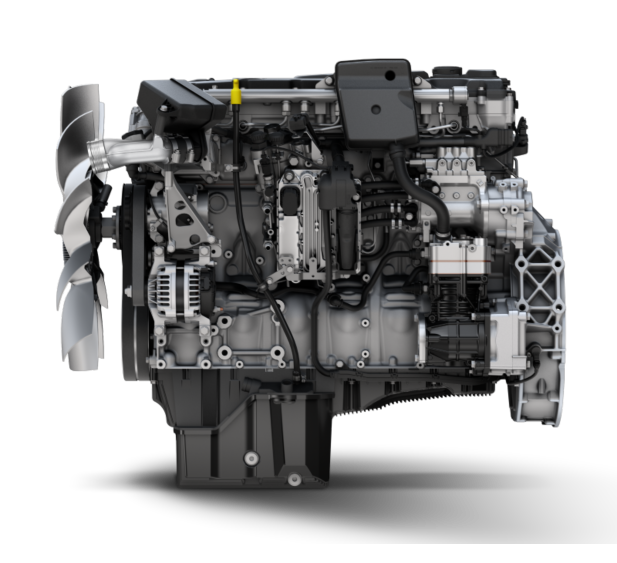 The DD8 features the latest in engine technology to go along with the know-how and quality you’ve come to expect from Detroit. 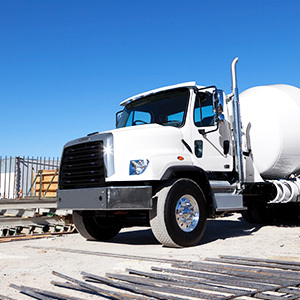 From the sturdy design of the ribbed cast iron block to the advanced common rail fuel system the DD8 delivers the reliability and performance you demand. 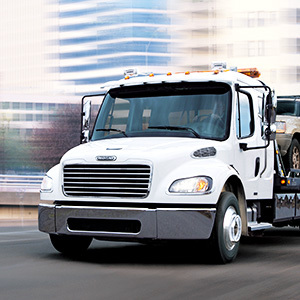 With our industry leading maintenance intervals and our innovative Detroit™ Connect Virtual Technician℠ remote diagnostic service the DD8 was designed to help you maximize uptime. 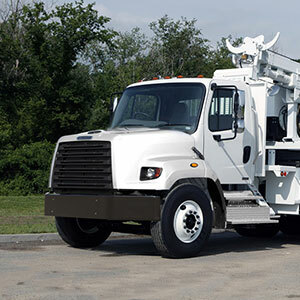 Sharing some common service operation with our heavy-duty line of engines and the parts with the DD5 ensures that trained technicians are ready to serve you and your DD8 at any of our 800+ authorized Detroit locations across the highways and back roads of North America.